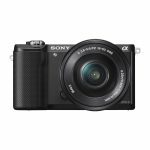 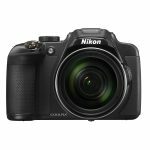 The Canon Powershot SX710 HS and the Nikon Coolpix S9900 are both digital cameras designed to let you capture highly detailed images in a variety of settings. 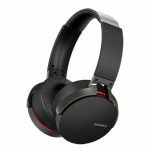 Both models have a similar appearance and are in the same price range, so what’s the difference? 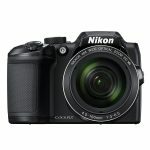 We have looked at the key features of both the Canon Powershot SX710 HS and the Nikon Coolpix S9900 to see which camera we think is the better choice. 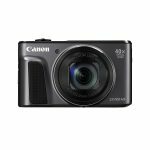 The Canon Powershot SX710 HS is equipped with 20.3 megapixel CMOS image sensors that will let you capture high resolution images that will maintain their clarity even when enlarged. 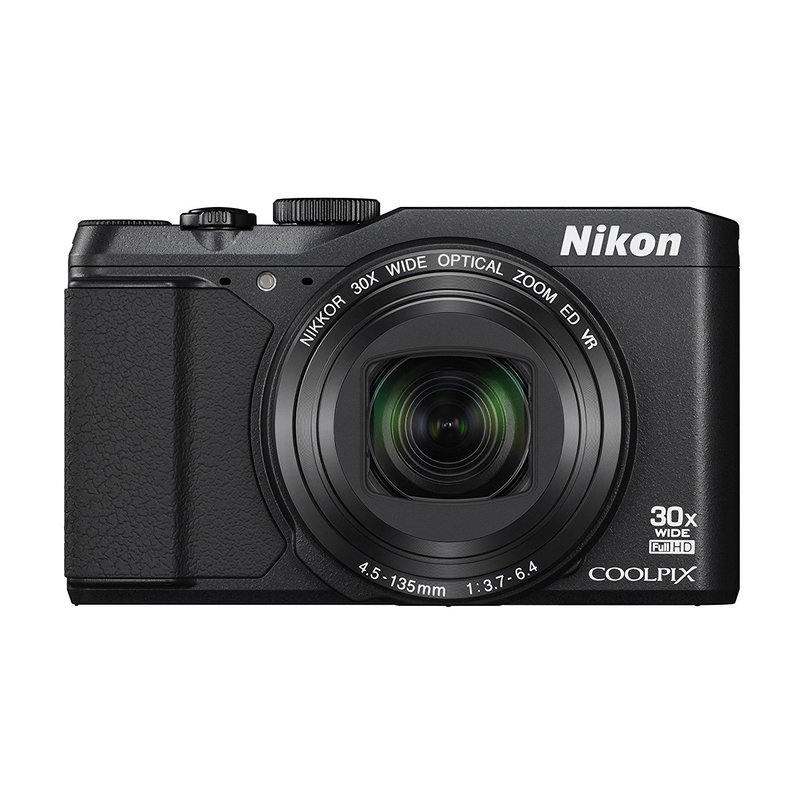 The Nikon Coolpix S9900 has 16 megapixel image sensors that will still give you a clear image for most sizes of photographs. 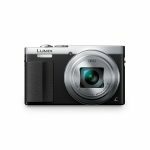 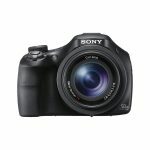 Both cameras feature a powerful 30 times optical zoom, so you’ll be able to capture distant details up close. 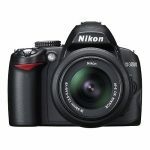 Each of the cameras work well in low light situations, giving you sharp images. 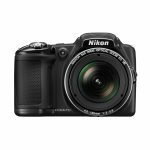 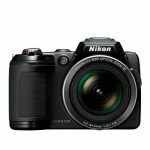 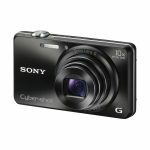 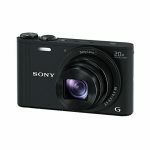 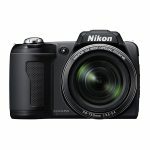 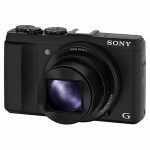 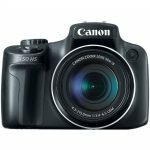 Both models are compact digital cameras and are similar in size with the Nikon Coolpix S9900 measuring 2.6 by 1.57 by 4.41 inches. 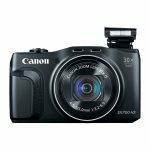 The Canon Powershot SX710 HS measures 2.6 by 1.38 by 4.45 inches. 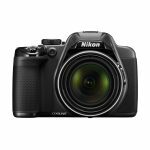 The two cameras are lightweight, making them ideal for taking on trips and vacations when you have to carry them around for hours at a time. 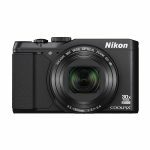 The Nikon Coolpix S9900 weighs 0.64 lbs compared to the Canon Powershot SX710 HS which weighs 0.59 lbs. 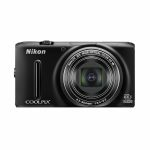 Both the Nikon Coolpix S9900 and the Canon Powershot SX710 HS can film videos in full HD 1080p so you can create high quality home movies. 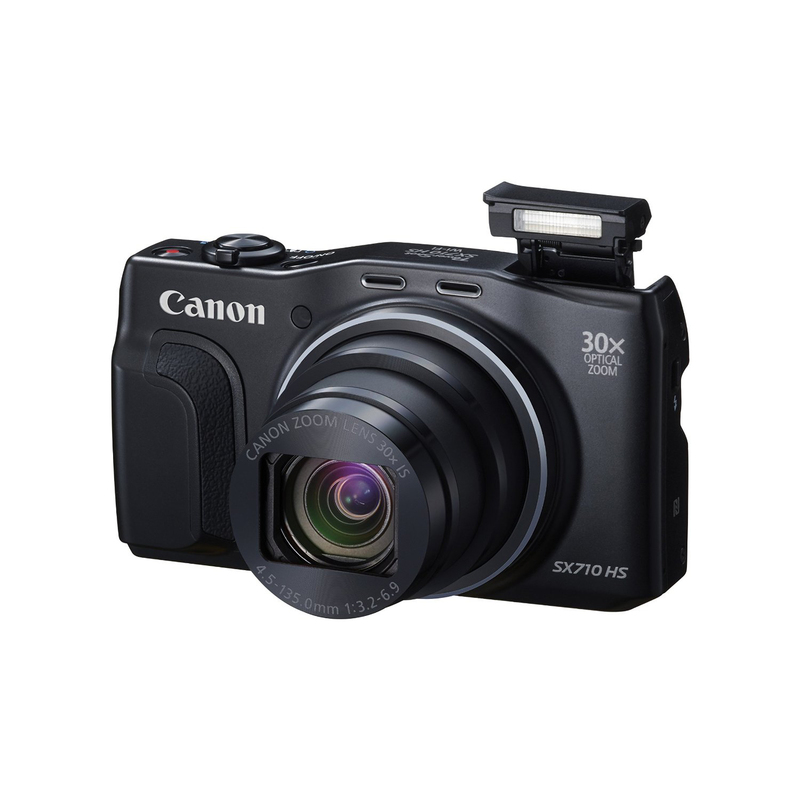 The Canon Powershot SX710 HS also has a short movie clip feature that allows you to capture videos of around 5 seconds that can be edited with special effects. 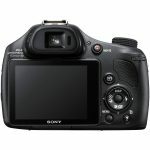 Both cameras are Wifi and NFC enabled so you can connect quickly with your phone or other devices on the network, letting you instantly share your images. 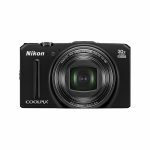 Both models can be remotely controlled from an app on your phone and the Nikon Coolpix S9900 also has built in GPS that records the location of your images. 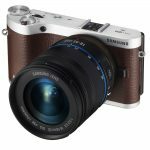 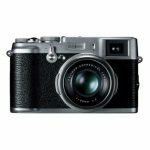 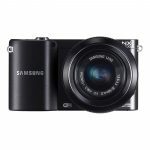 Both cameras are easy to use and are ideal for beginners with both models having helpful image stabilization technology that reduces shake and vibration. 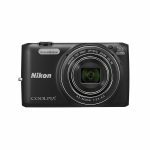 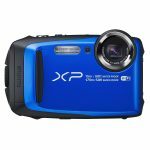 Both feature a 3 inch LCD screen with the Nikon Coolpix S9900 having a screen that completely flips out so you can monitor your images and videos more easily. 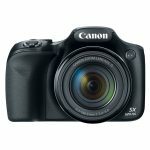 The two cameras both feature automatic settings to help you get the perfect shot but the Canon Powershot SX710 HS also has a manual focus setting, letting you master your photography and customize your images. 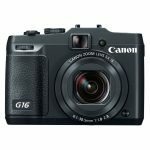 After analyzing both the Canon Powershot SX710 HS and the Nikon Coolpix S9900 we think the better camera is the Canon Powershot SX710 HS. 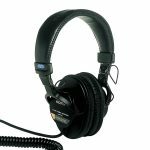 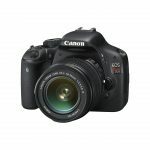 It produces a superior image when enlarged and is a newer model. 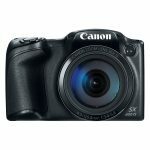 The Canon Powershot SX710 HS will also let you create more personal images with the ability to manually focus your shots; something that the Nikon Coolpix S9900 lacks.